Still Not Sure What to get your Man for #ValentinesDay? Look No Further! Our Pinterest Board, linked Below, Shares Some of Our Top Favorite Gifts for Men! Stemware, Barware, Clocks – You Name it! 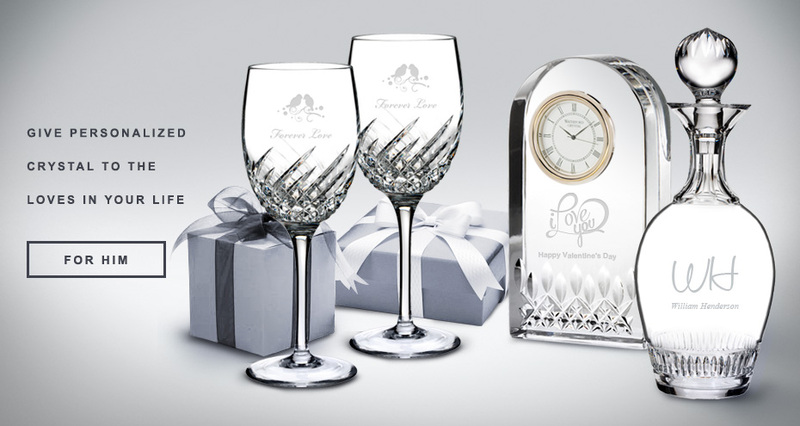 Shop Now at CrystalPlus.com for a Wider Variety of Personalized Crystal Gifts!